Sadly they didn't win, but Reay MacKay and Keir Beaton finished 17th o/a in Finland at the weekend in a locally hired BMW 325i. They were contesting the Vetomies Rally, a National event within the main WRC Rally Finland three day format. 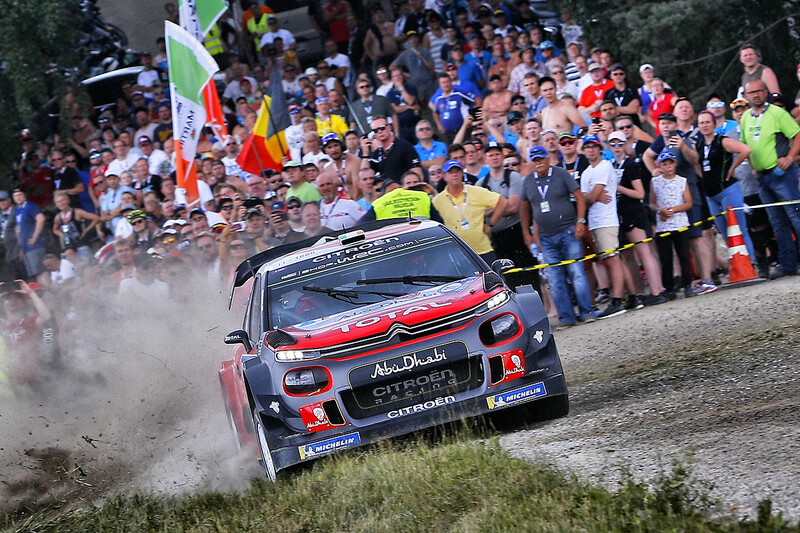 The nationals contested one stage on the Friday evening and then five on the Saturday running between the double runs of the WRC stages. The duo took part in the recce last week and compiled their own Pace Notes - a first for Reay! Then they went and watched the Shakedown stage. That proved to be a real eye-opener for the boys. Telling spectators about the speed and seeing it on TV is one thing, actually standing at the side of the road when the WRC monsters hurtle past is quite another. Anyway, suitably inspired off they went. Not only did they survive, but they finished 17th 2WD out of a field of 88 crews. It would appear that Reay behaved himself, for once, resisting the temptation to fling the car into the trees as so many others did! Anyway, back at the 'other' event in Finland, Ott Tanak scored the fourth WRC victory of his career, fastest over the 320km forest rollercoaster which is Rally Finland. It was a particularly poignant result for Tanak as thousands of Estonian fans had crossed the Baltic Sea to celebrate their country’s first Finnish success since Tänak’s mentor, Markko Märtin, triumphed in 2003. 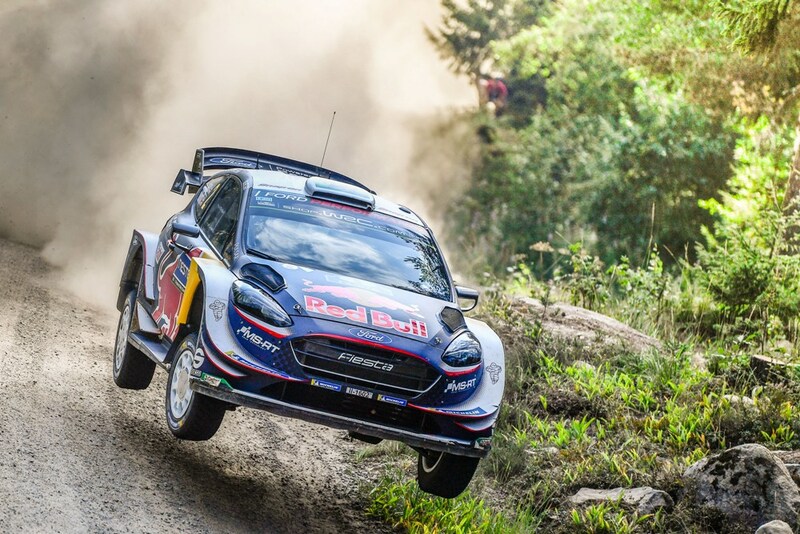 After coming out on top of a fierce first leg fight with Mads Østberg, Tanak pulled clear on Saturday and eased through the final day. He kept some pace in reserve to win the rally-closing Power Stage and claim maximum bonus points..
Craig Breen finished a very disappointed 8th after a puncture on Friday left him running third car on the road for the rest of the weekend, saying: "It was a difficult weekend for us, with the puncture on Friday that proved very costly, leaving us to clean the road for two days. We nevertheless managed to show our pace whenever the conditions enabled us to do so. It was nice, especially, to finish with a good time on the Power Stage, which means we can now look ahead to Germany with optimism."